Buyers financing fell through! Now is your chance. Click the link above to watch the cinematic tour! 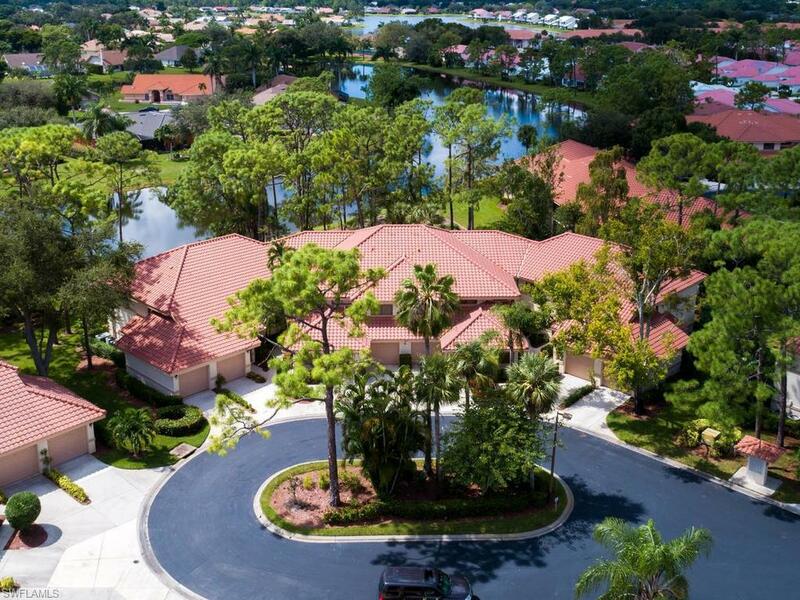 This lovely, light-filled condo gives you the chance to indulge in the Florida lifestyle that many dream of. 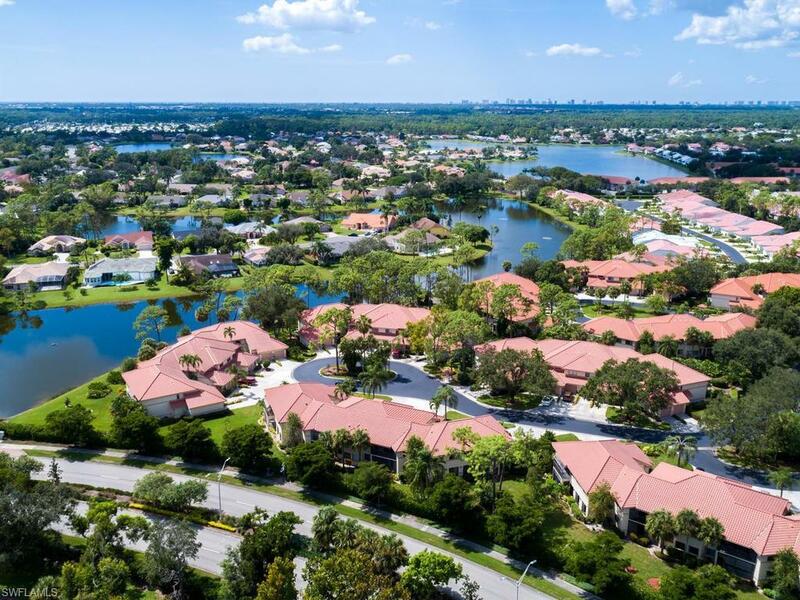 Live just minutes from great restaurants and shopping, along with some of Southwest Floridas most desirable beaches, including the historic Naples Pier. Inside, vaulted ceilings, a neutral color scheme and an abundance of natural light make this a bright and welcoming home you are sure to love. There are two bedrooms and two baths, including ample tiled living space that comes complete with a den and a dining room. The master suite is generously sized with direct access to the sunny lanai, plus an ensuite bathroom with private shower. The kitchen is well-equipped with a suite of appliances, ample storage space, and a breakfast bar. A study nook, laundry room, and attached single garage are just some of the extra features offered. 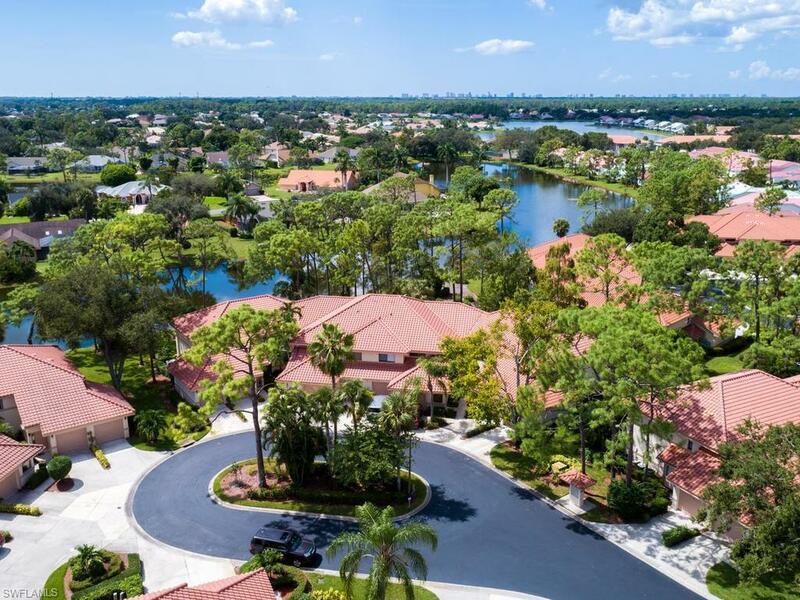 This wonderful unit is nestled in the private community of Coach Homes at Berkshire Lakes, and boasts amenities such as a community pool, clubhouse, and tennis court. Be sure to schedule your showing today!